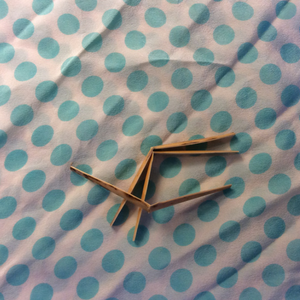 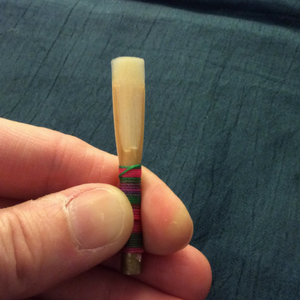 This is the same hand-selected cane that I use for my own reeds, gouged on my most consistent machine – generally, this will be Innoledy for oboe and oboe d’amore cane. 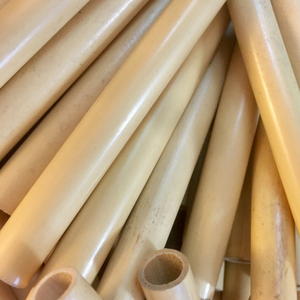 In any case, it will be the best cane I can create, chosen and processed with the same high standards that I use for my own reeds and for those that I sell. 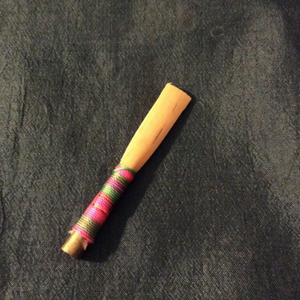 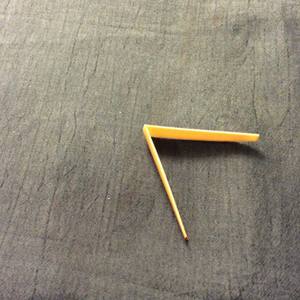 NOTE: My oboe d’amore cane is based on oboe measurements rather than English horn. 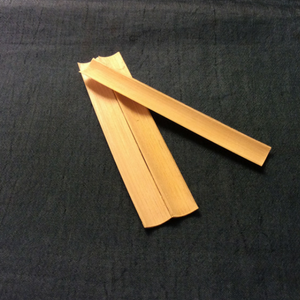 There’s no difference between these gouged pieces and oboe cane at a similar stage. 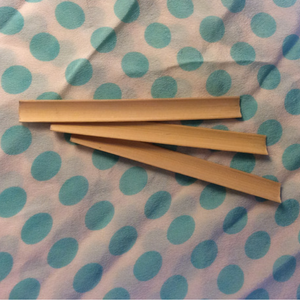 If you want longer, wider diameter-ed, or thicker cane, you should order gouged EH instead.